I couldn’t have been more delighted when I was invited to start teaching the Antenatal Yoga class at Pilates Plus Physio. As a Pre & Postnatal Doula, I jump at the opportunity of being able to support mamas during the amazing and sometimes rocky ride that preparation for motherhood can be, and doing this through teaching yoga is such a blessing! Having attended their Antenatal Pilates weekly during my own pregnancy and the Postnatal Mum & Baby Pilates class after my baby was born, I know how much the instructors at Pilates Plus care for their students and what a focused and tailored programme they offer to support women during and after their pregnancies. 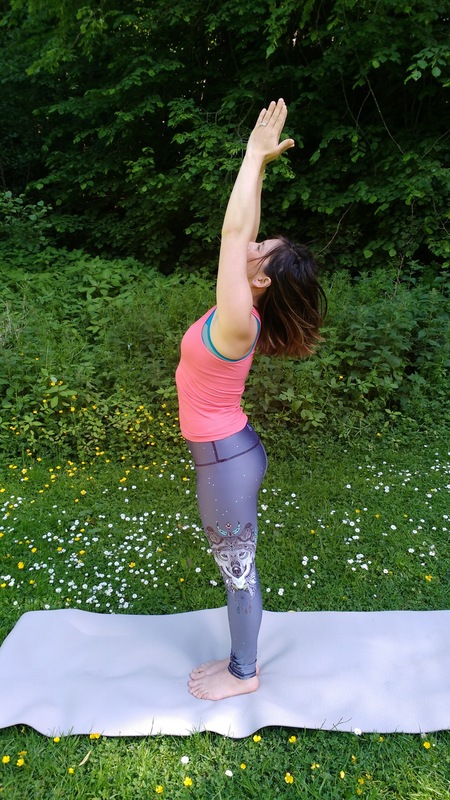 During my own pregnancy, I found the perfect balance in practising both yoga and Pilates weekly. Pilates brought me the physical challenge and made me feel grounded and strong. Yoga brought the softness and openness that my body needed to prepare for birth. This powerful combo not only helped to me prepare for the birth experience, but allowed me to have a very straightforward and quick recovery postnatally. Practising yoga has so many benefits. As well as the physical benefits which include improving flexibility and strength, it helps us stay focused and present, content and connected in body and mind. In this day and age in which we tend to live busy, fast paced lives, it is so important that we look both after our physical and our mental health. During pregnancy and in preparation for childbirth and motherhood this is even more relevant, as there are so many changes going on in our bodies and it is a beautiful way to start connecting with our baby from early on in the pregnancy. 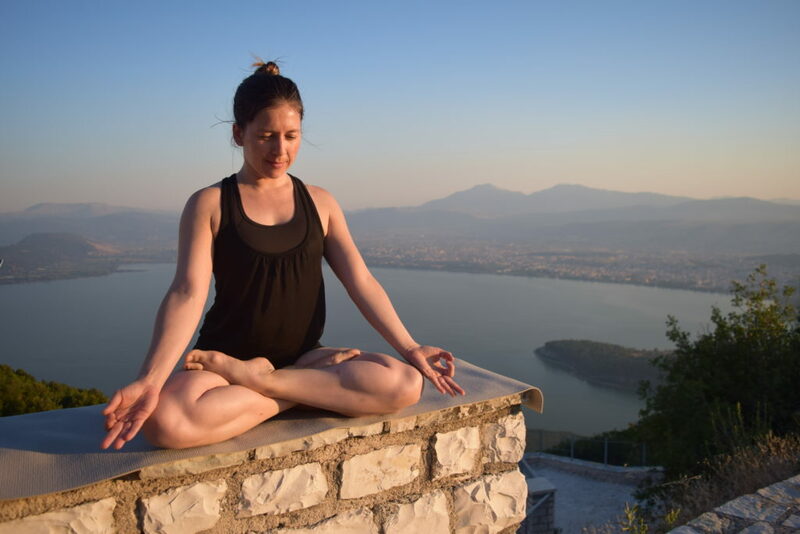 The benefits of yoga during and after pregnancy are well documented and midwives and doctors are usually happy to recommend it as a gentle form of exercise, although it is always worth checking with your health professional before starting. These benefits include: improved posture, stretching out any achy muscles and releasing tension in the body and improved sleeping patterns. 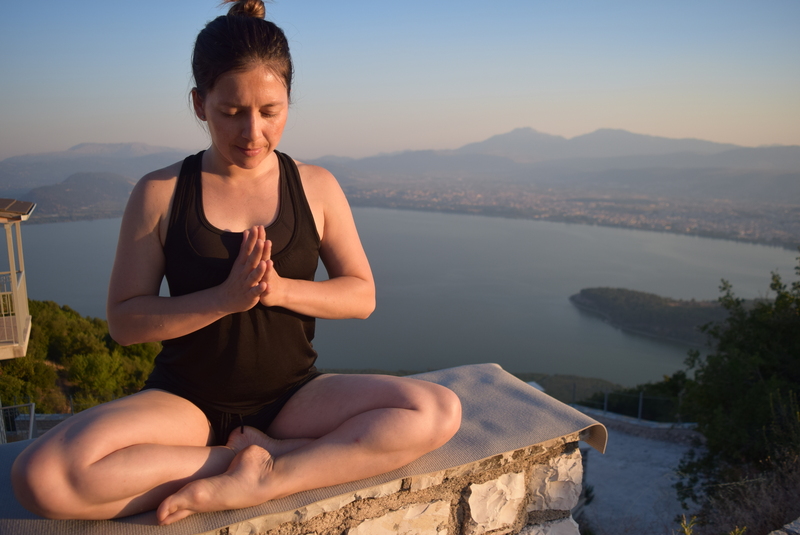 Yoga also allows us some one-to-one time with our babies, allowing us to connect emotionally and mentally through relaxation and breath awareness exercises. As with all antenatal classes, it is also a beautiful way to meet and connect with other mums to be. For me, the beauty of yoga is in the breath. Or as one of my teachers says: “if there’s no focus on the breath, then it’s not yoga, it’s only stretching”. Our breath is such a powerful tool, we can control it to keep us calm, to draw inwards, to release tension, to relax the body. And this is where yoga comes in; we learn to marry each movement with the breath, we let our breath lead the way from one pose to the next. 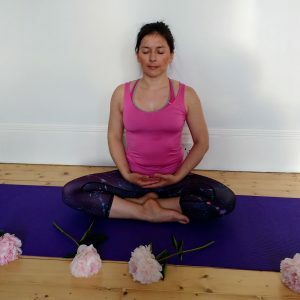 Learning to use our breath to relax can have such a positive impact on our Parasympathetic Nervous System which is in charge of our ‘Rest & Digest’ functions, as opposed to the Sympathetic Nervous System which triggers our ‘Fight, Flight or Freeze’ response. In preparation for childbirth, it is so crucial to try and avoid feeling too anxious, worried or stressed (although this is of course sometimes inevitable) and simple breathing exercises can help us do so. So, what can you expect from these new classes? A well balanced 75 min class in which you will have time to settle in, chat and meet other mamas, briefly discuss how you’ve been feeling each week (I like calling this a ‘mamas circle’). This is such an important part of the class, as you can learn so much from fellow mums! And as much as I can assist with my Doula experience, I will be happy to do so. 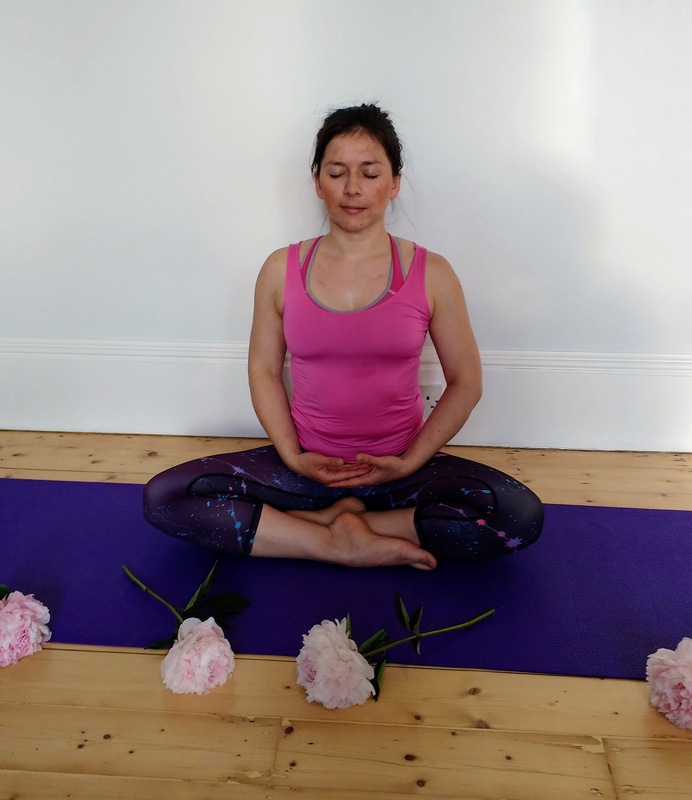 The class will then start with breath awareness and Pranayama (breathing exercises), followed by Asanas (both standing and seated poses) and we will finish with a well deserved relaxation that can hopefully send you home feeling relaxed and replenished, ready for a good night’s sleep!